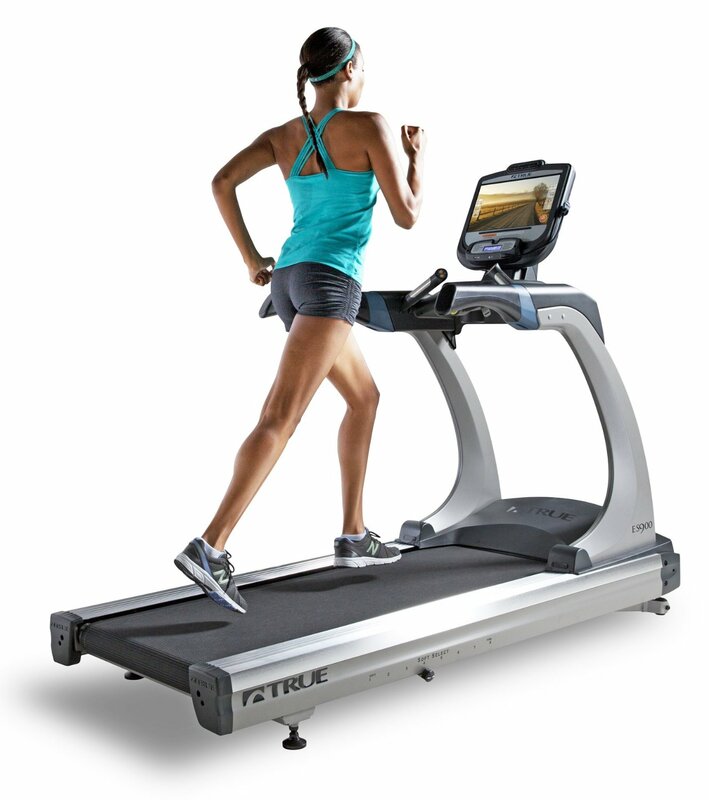 Other than the orthopedic belt and the additional $300 on the price tag, the True 540 OP treadmill is identical to the True 540 P.
And unlike ortho belt treadmills from other brands, True’s version doesn’t cause wear and tear that is harmful to your machine. 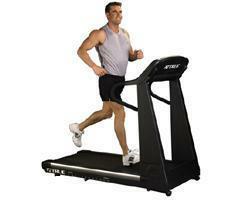 If you’re looking for a huge treadmill with great cushioning, this is the model for you. It is wider than your average True model and bigger than other premium treadmills. And unlike other brand’s ortho belt models that cause more harm than good, True treadmills and ortho belts perfectly fit each other. This model boasts a 3.0HP continuous duty motor that serves up speeds of up to 10mph and inclines that reaches 15%. So it doesn’t matter whether you’re a beginner or advance runner, this machine can provide you the intensity you need. The 22” x 54” running space is wider than units from the 500 series. It gives you even more room to move and be comfortable during your workout. 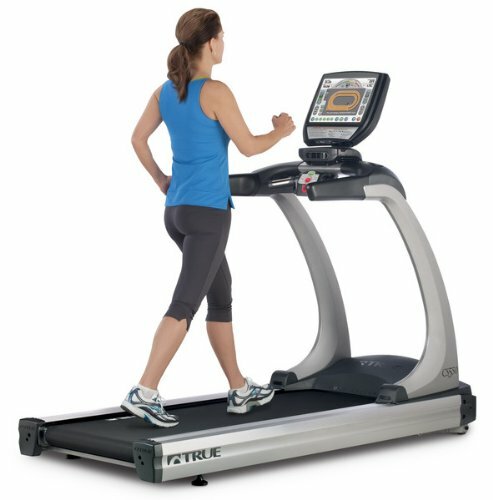 Plus, with its ortho belt feature, this unit could very well provide you the best treadmill experience you’ll ever have. And finally, this machine comes with excellent warranty. Its drive motor and all of its parts are covered for 10 years… making this one of the best warranties in its price range. Other warranties include a lifetime for frames and 1 year for labor. The biggest weakness of this model is its price. Since True Fitness put so much emphasis on this machine’s belt and deck, they tried to cut back on its components and features. As a result, you’ll get an overpriced average quality treadmill that looks and feels like a premium priced unit, but only for the first few years. Although the cushioning of this machine is absolutely spectacular, I still can’t recommend the True 540 OP treadmill. You can get the same excellent cushioning for a much cheaper price (around $500 cheaper) by buying the True 500 OP. Warranty: lifetime on frames, 10 years for motor and all other parts and 1 year for labor.